The Cantata Singers of Elmira perform music by Breesport native Dan Forrest at the Church of the Redeemer in Sayre. 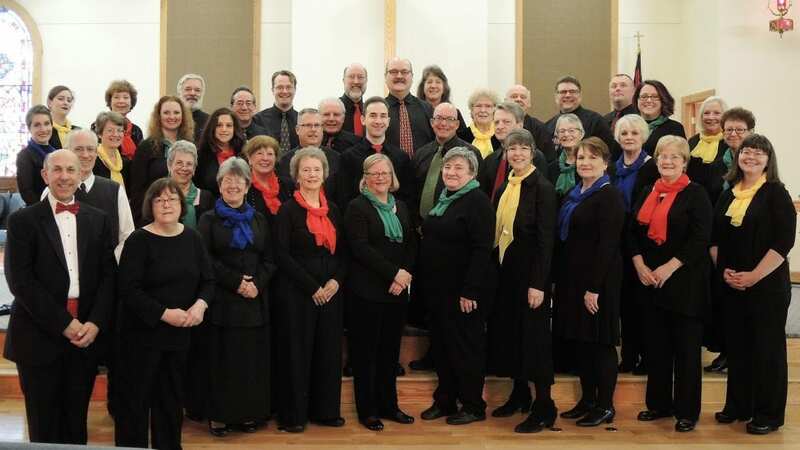 Conductor Will Wickham and Cantata Singers president Sally Davis join us to talk about Forrest’s music and his deep roots in the Elmira area. We also learn a bit of the history of the Cantata Singers.